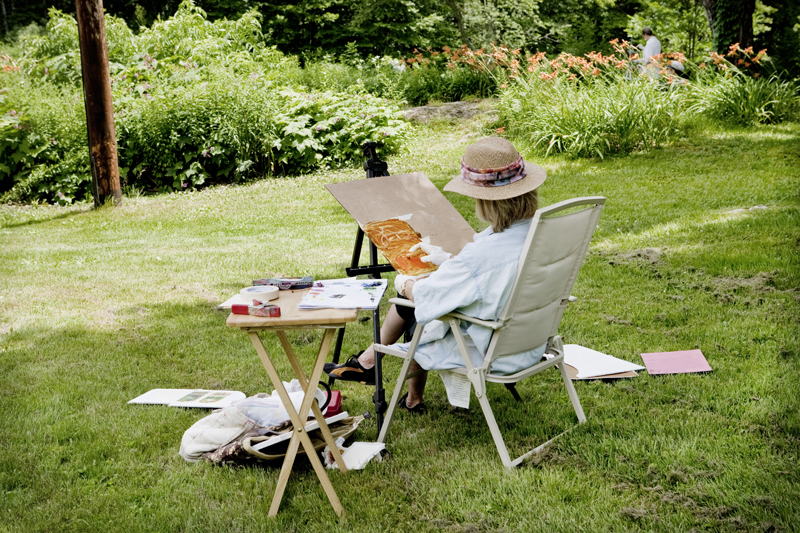 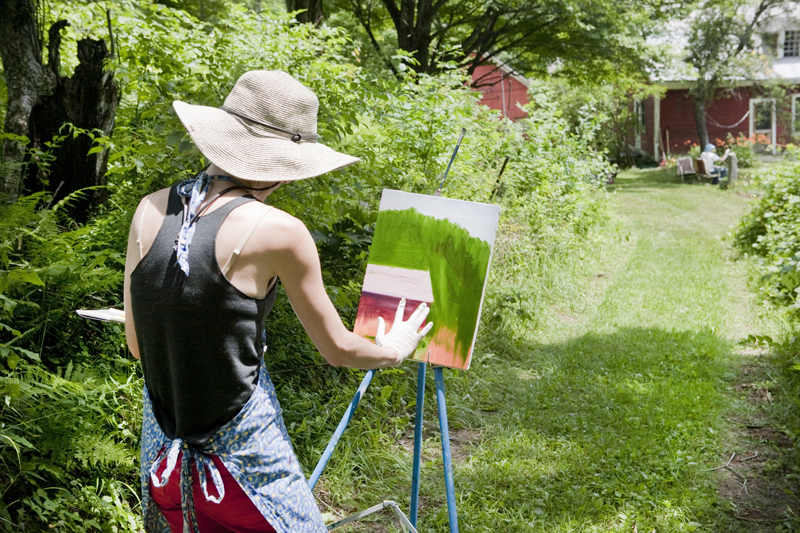 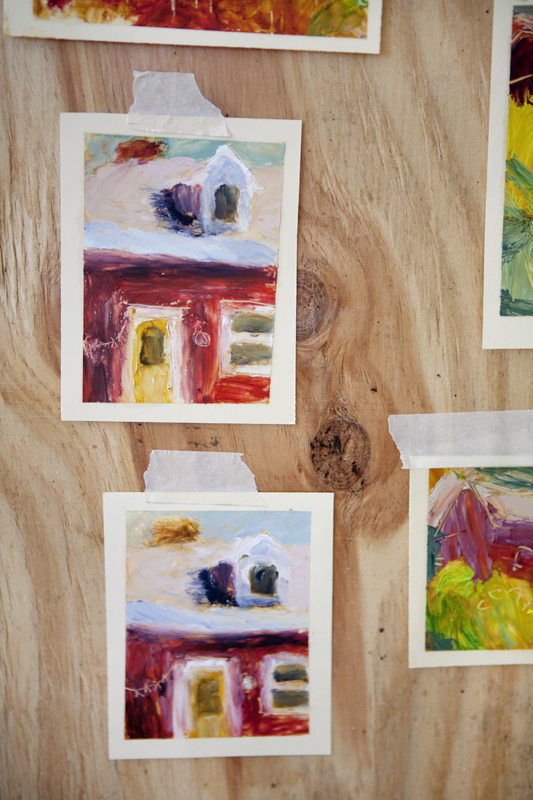 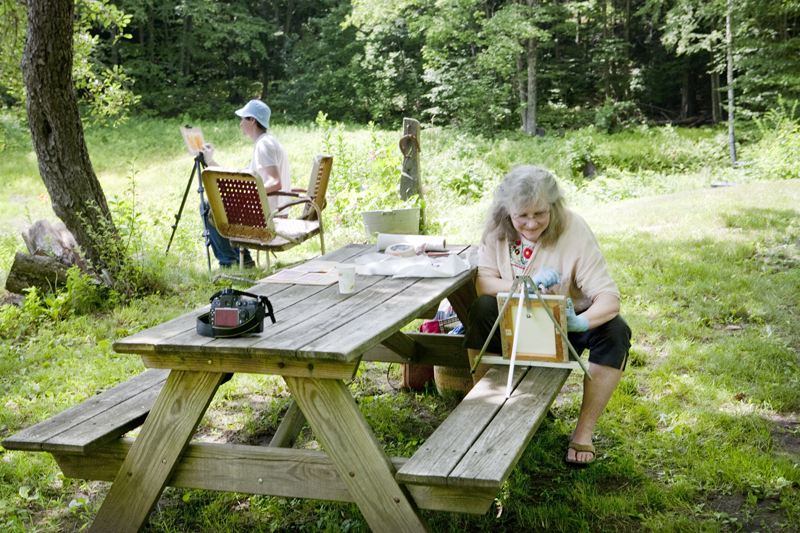 A beautiful site for outdoor painting & drawing, plus plenty of indoor space for art making. 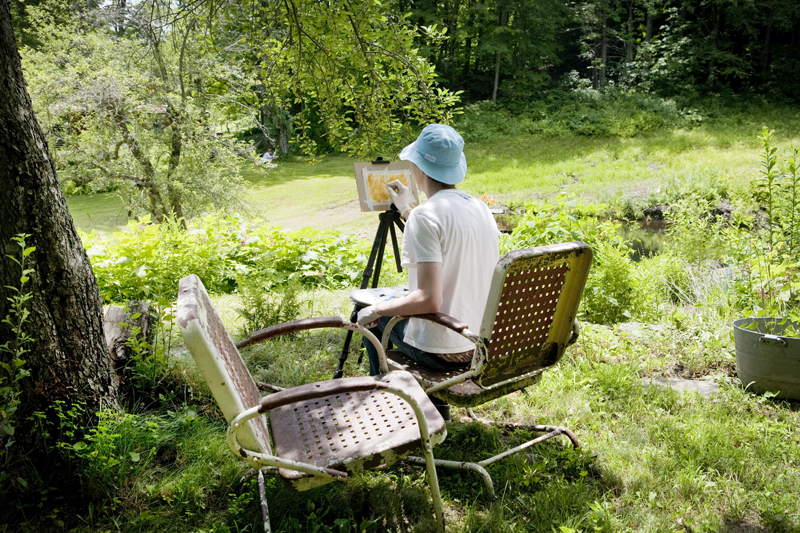 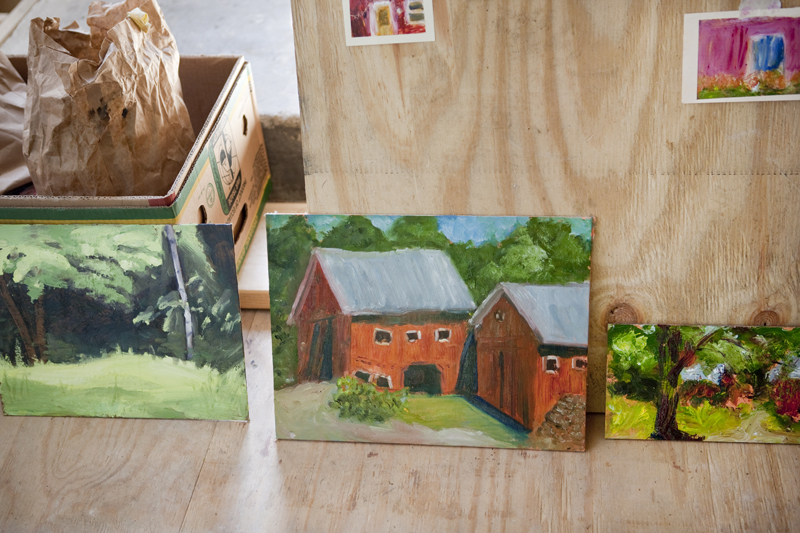 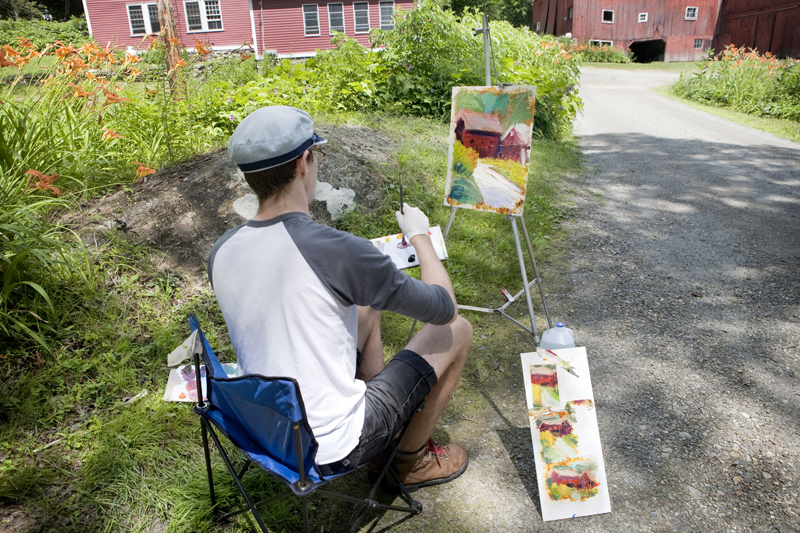 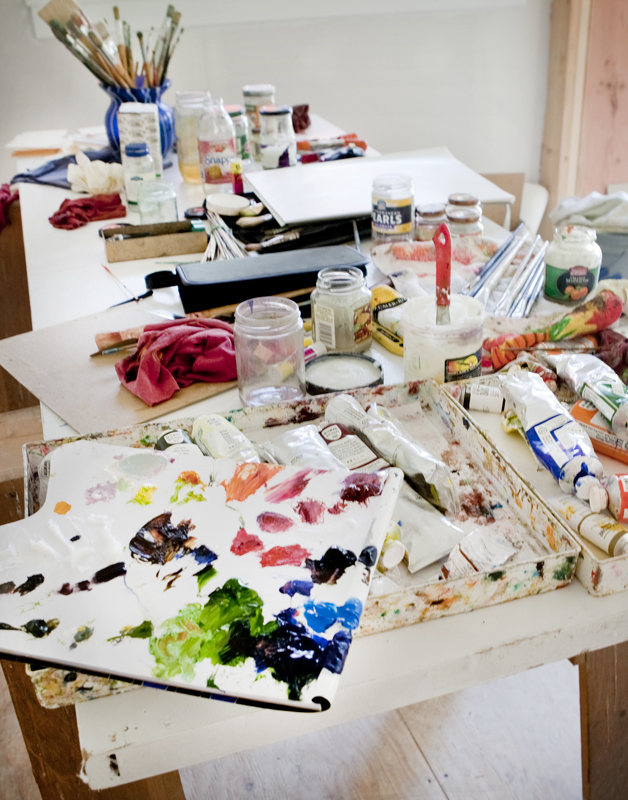 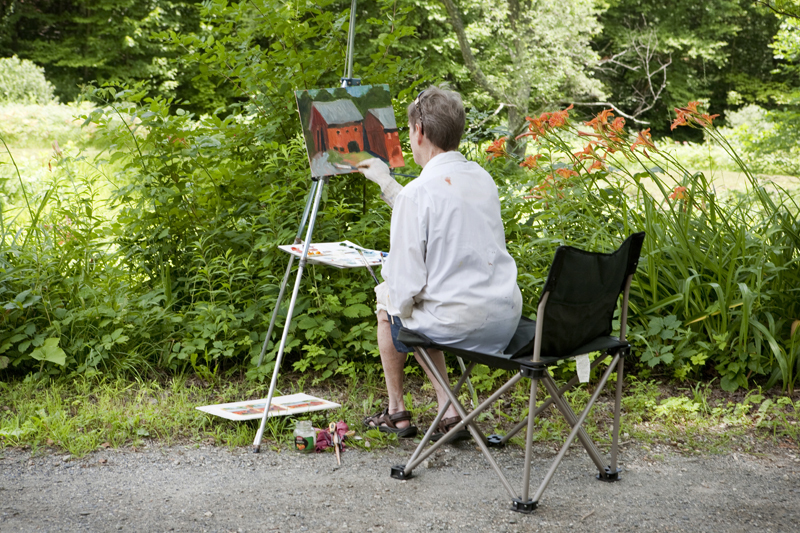 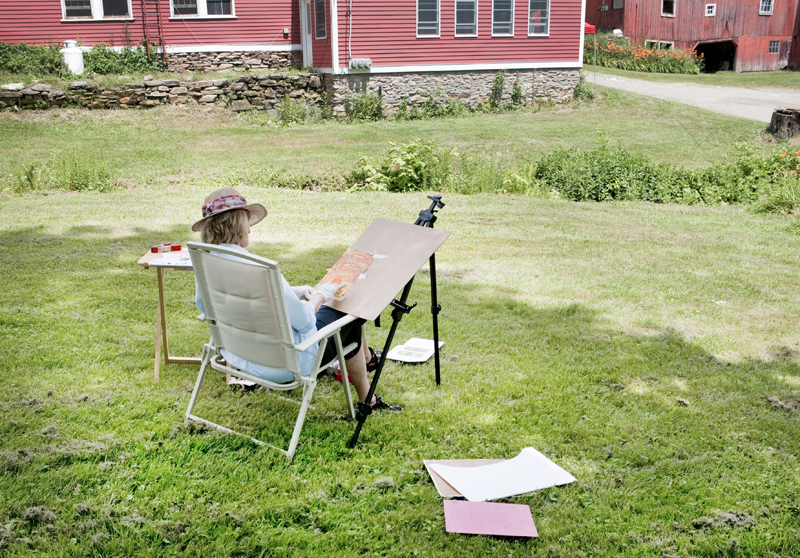 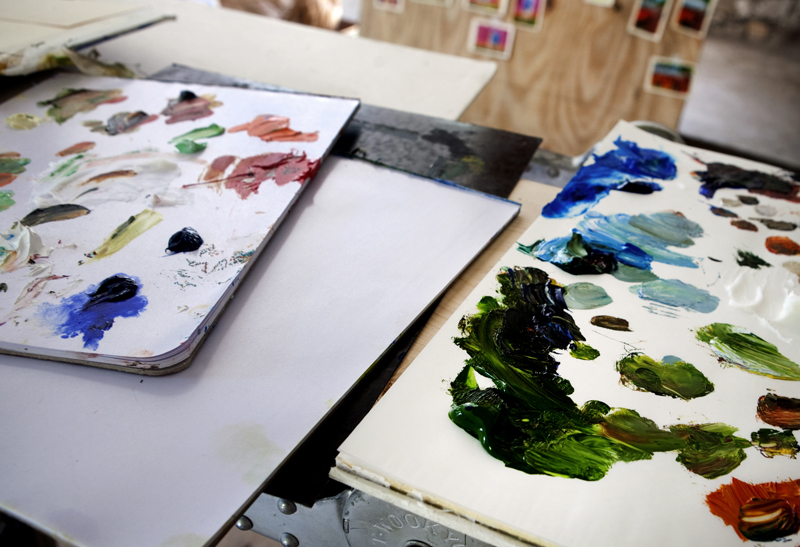 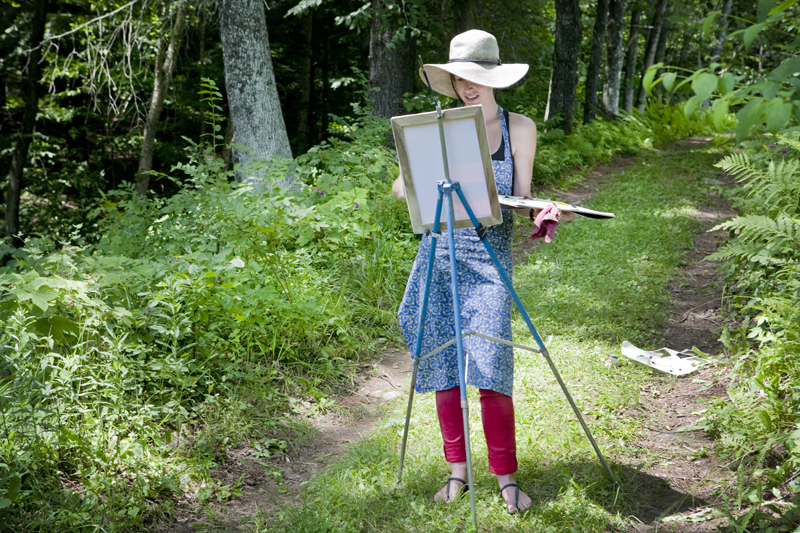 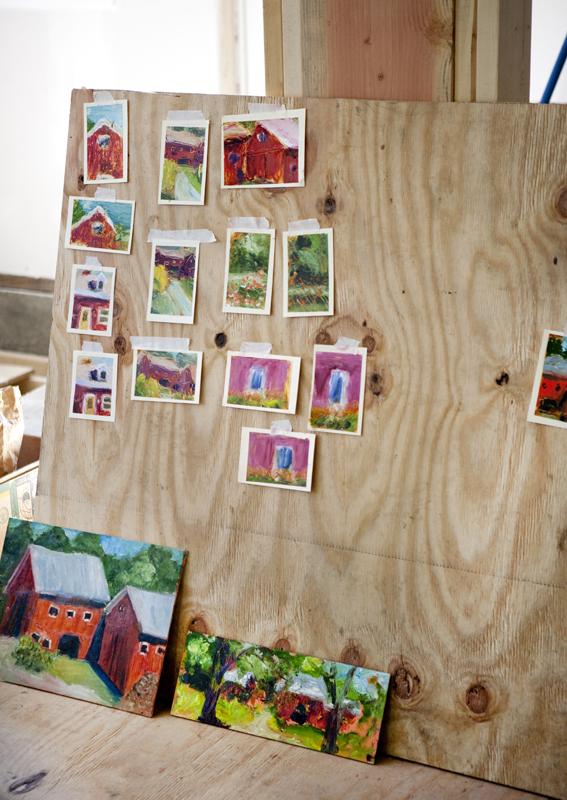 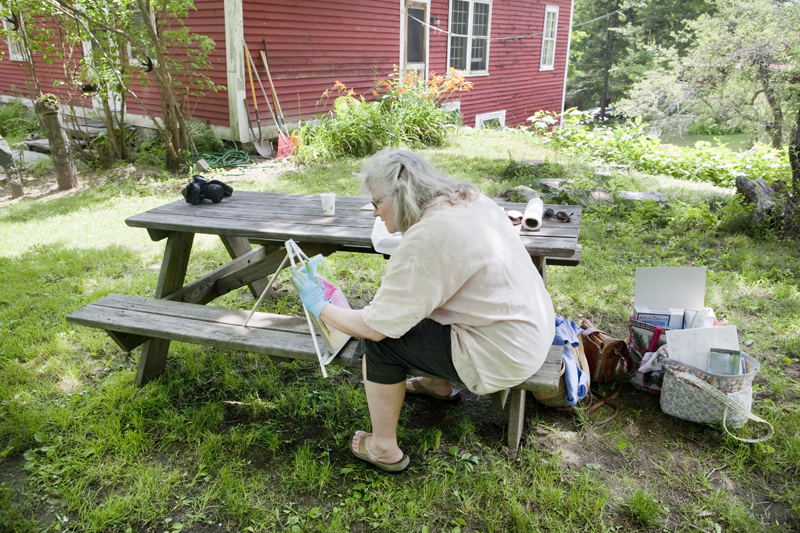 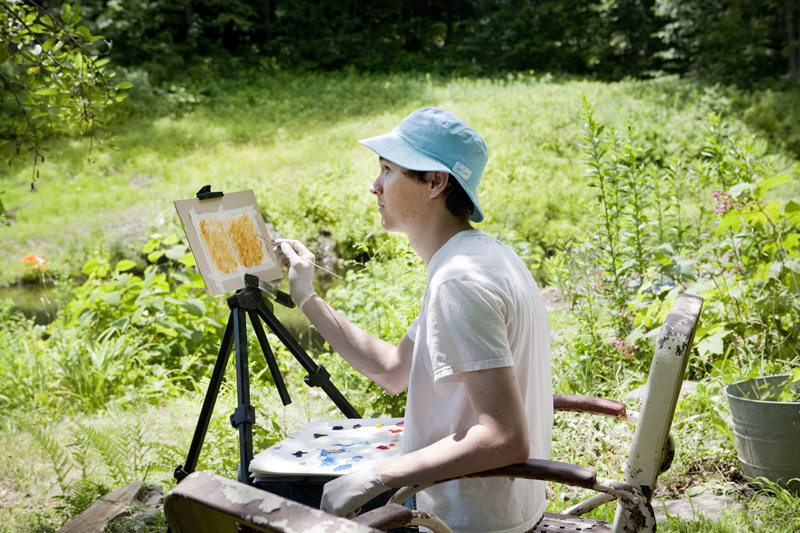 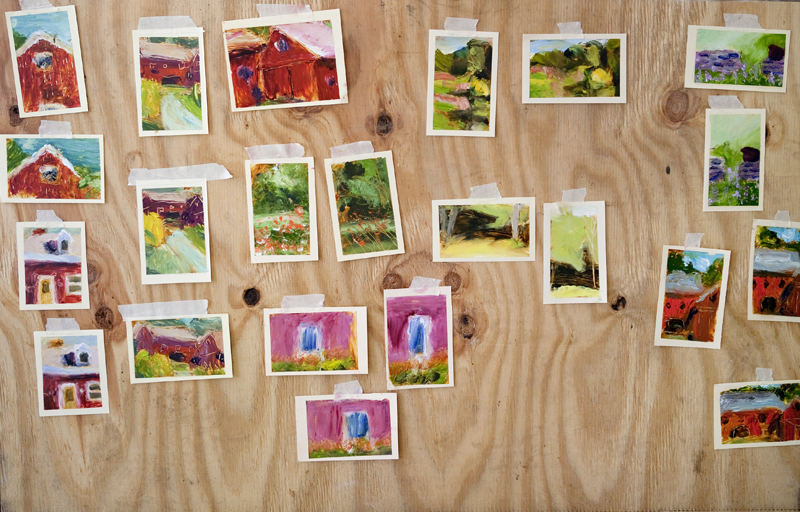 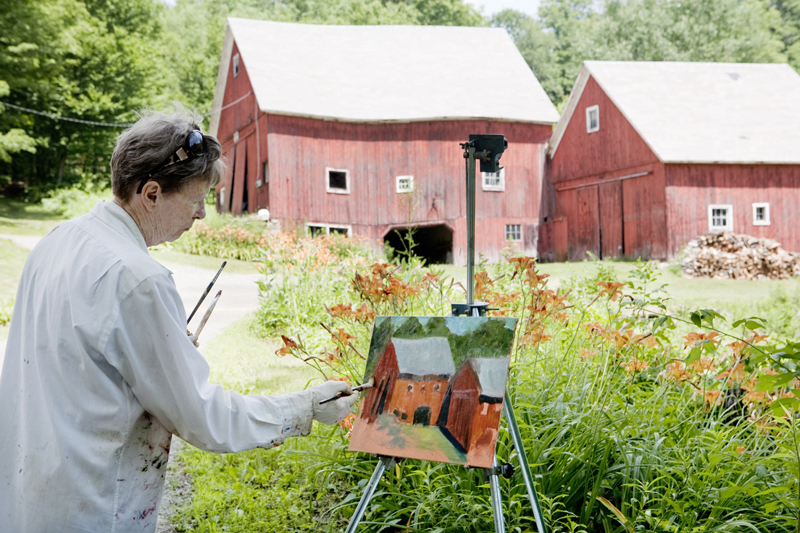 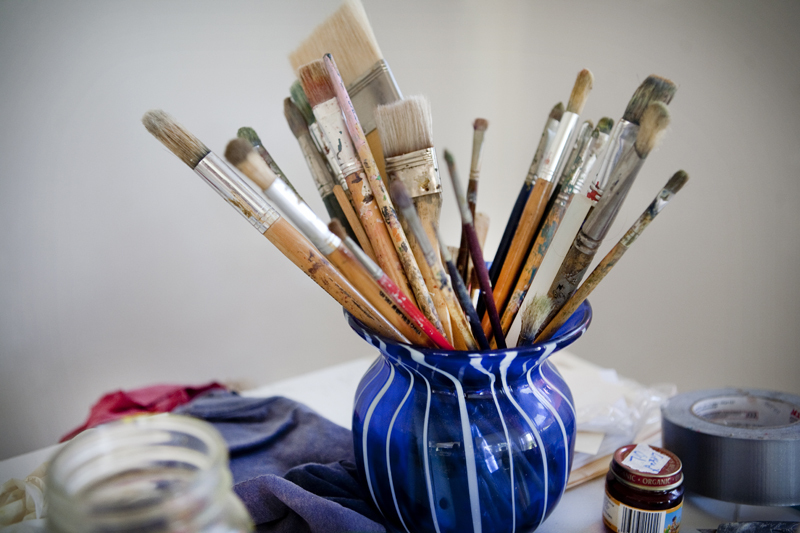 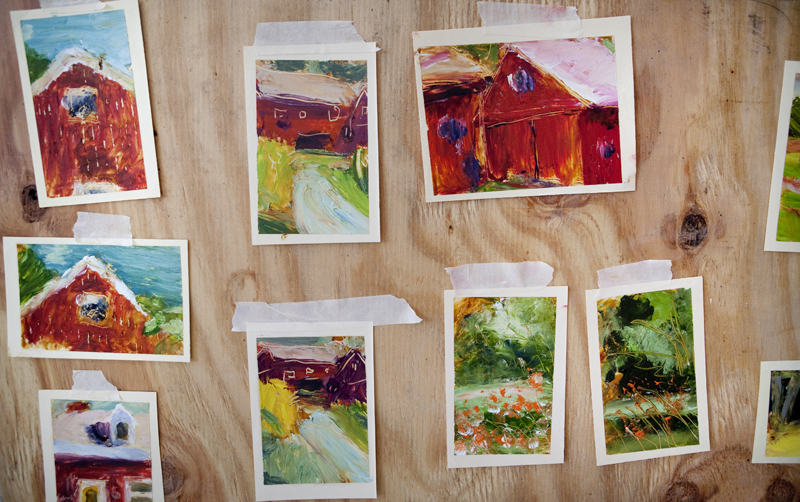 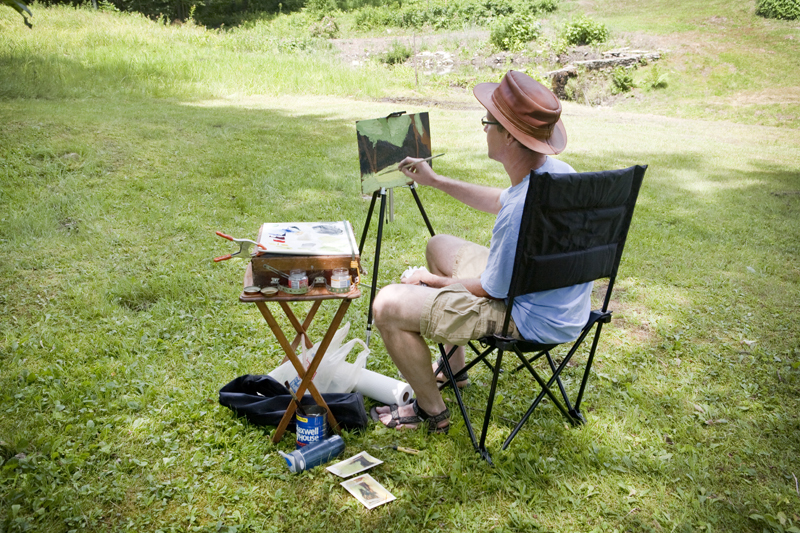 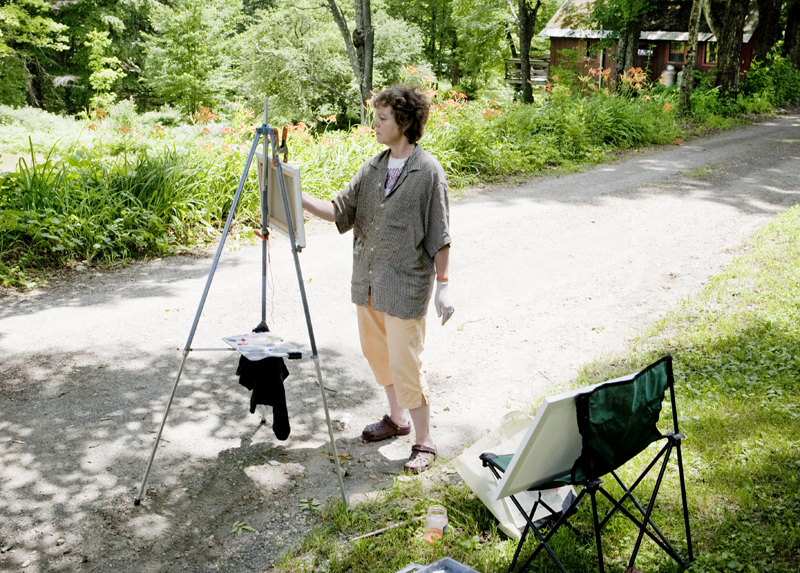 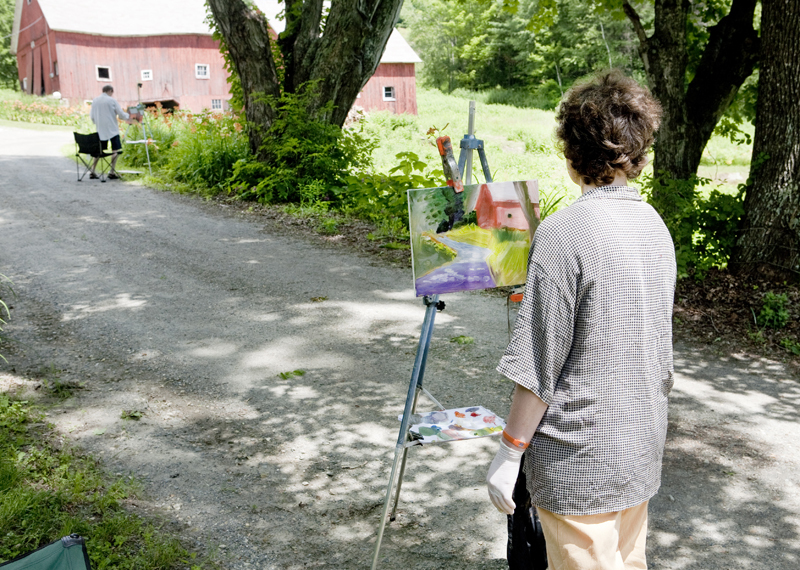 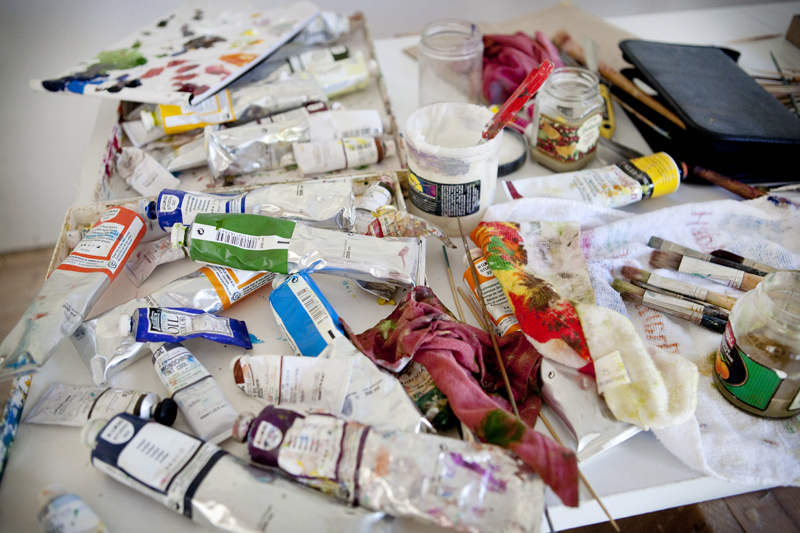 Group courses can be arranged in conjunction with The River Gallery School in Brattleboro. 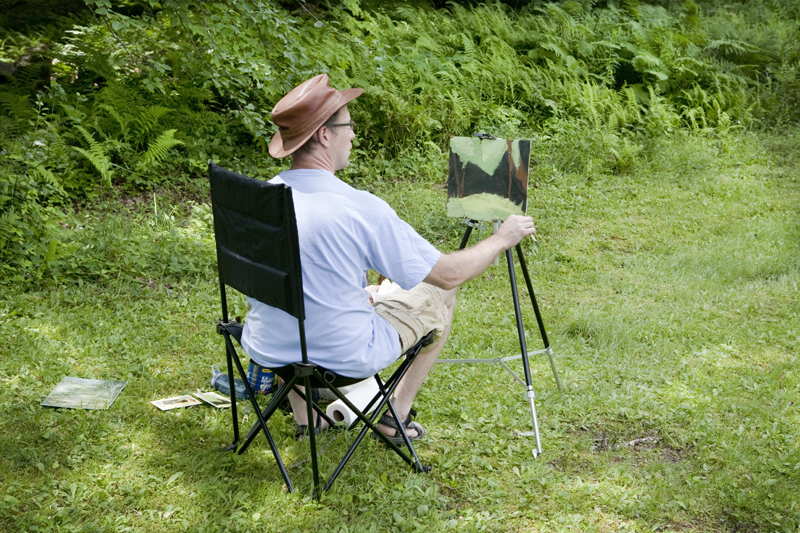 © 2019 The Empty Center All Rights Reserved.